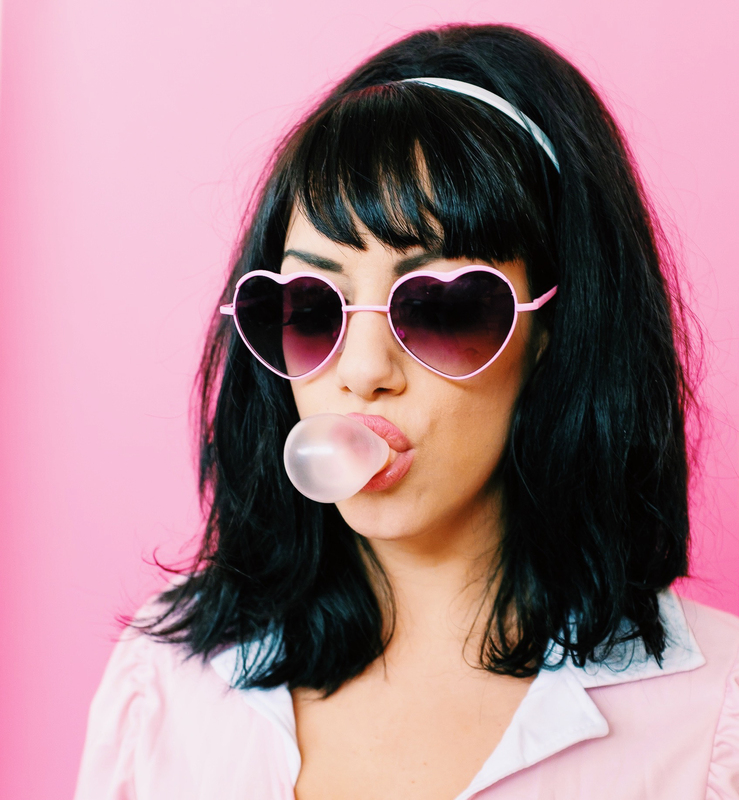 After the debut release of Night Sound in 2012, Prom Queen went from a solo project to a full-fledged band: with Ben Von Wildenhaus, Tom Meyers and Jason Goessl joining the fold. The band took on a life of its own onstage: using Leeni’s writing to infuse a moody, electrifying showcase of the musicianship of each member. Prom Queen’s second album release, Midnight Veil, was a multimedia concept-album and a hybrid approach to Leeni’s home recording, married with the live overdubs from the band. Midnight Veil was released as a video-album – a film of 12 interwoven music videos, each with their own style, following the journey of a magic lamp that travels between the videos. The project was launched and then successfully funded on Kickstarter in September of 2013 and released in October 2014. After taking some time to grow as an ensemble and to create new material, Prom Queen is now gearing up for their 3rd release Doom-Wop. While Midnight Veil explored using technology to emulate the sights and sounds of a foregone era, Doom-Wop is a return to a classic form: all live instruments, live band takes and delivered on vinyl. 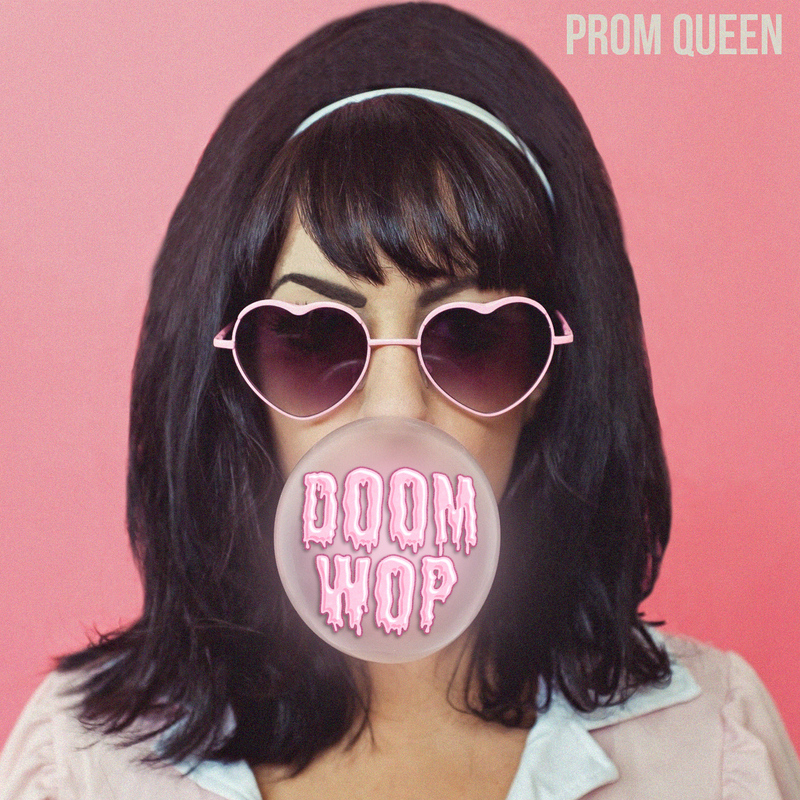 Prom Queen’s Doom-Wop is due out September 22nd. IMAGES: To download, click above. Photo credit to Wittypixel (top), Lord Fotog (middle), Carol Hodge (bottom). Album art photo by Carol Hodge.